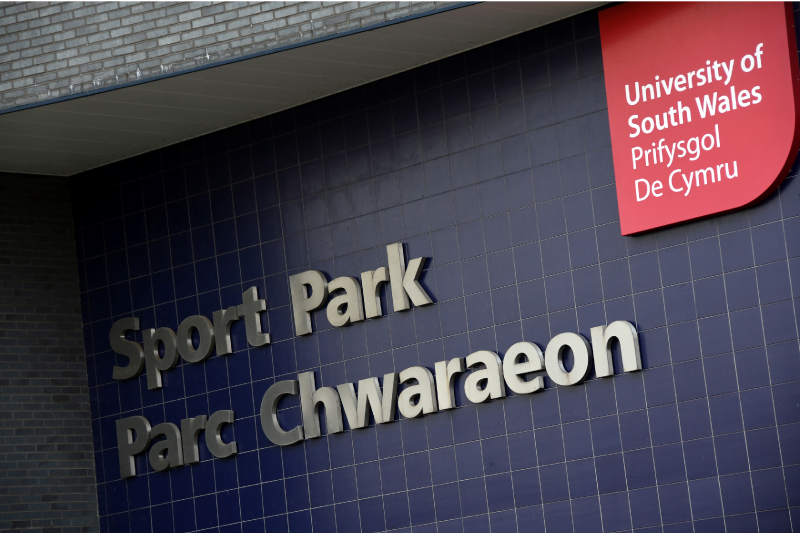 The University of South Wales has recently undergone a £15 million development to launch its custom-designed sporting performance facility, close to the Pontypridd campus in Rhydyfelin, South Wales. This state-of-the-art sports park provides students and athletes with the latest equipment and training facilities, with professional teams such as Cardiff City Football Club, the British and Irish Lions and even international rugby teams from Australia, New Zealand and South Africa already benefiting from the facilities. 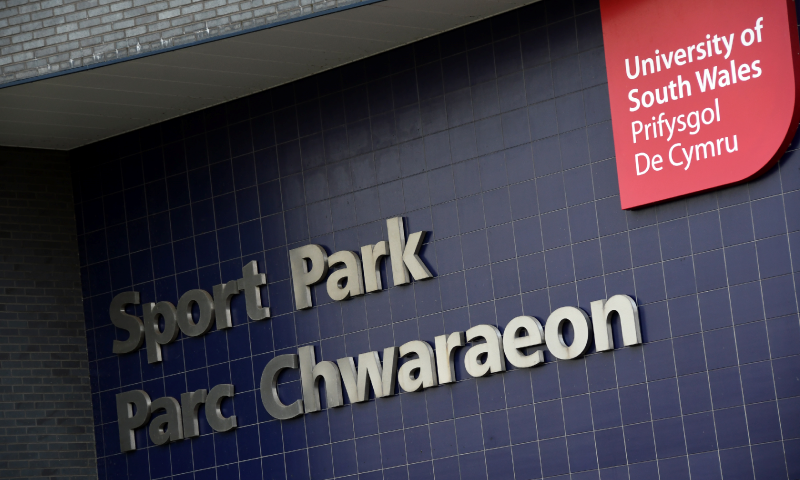 The site houses a specialist centre for strength and conditioning along with observation galleries, changing rooms and an internal full-size 3G pitch built to the Fifa Pro and World Rugby 22 standards - making it the only pitch of its kind in Wales. Garran lockers was approached by leading construction group Kier, to provide personal storage lockers and changing room equipment to enhance the high quality finish required for the project. Garran supplied and fitted a number of wet area lockers from its supreme range, constructed from 1.5mm aluminium, and powder coated in a light grey fine texture. These water resistant lockers were the perfect choice for the project, preventing rust and corrosion to the lockers through ambient moisture from the adjacent shower room. Fitted to the carcass were dark grey solid grade laminate doors, finished with easy to read, vertical vinyl numbering and fitted with a wet area coin return lock. To compliment the lockers and to provide a seating area, Garran lockers supplied a number of bench seats totalling over 60 metres in length and a selection of bespoke double sided cloakroom units placed in the centre of the room. Above the bench seating, hook boards were fitted with over 400 aluminium hooks, providing convenient hanging space to accommodate even the largest of sports teams.